The Superenalotto Changes - It's Easier Than Ever To Win! 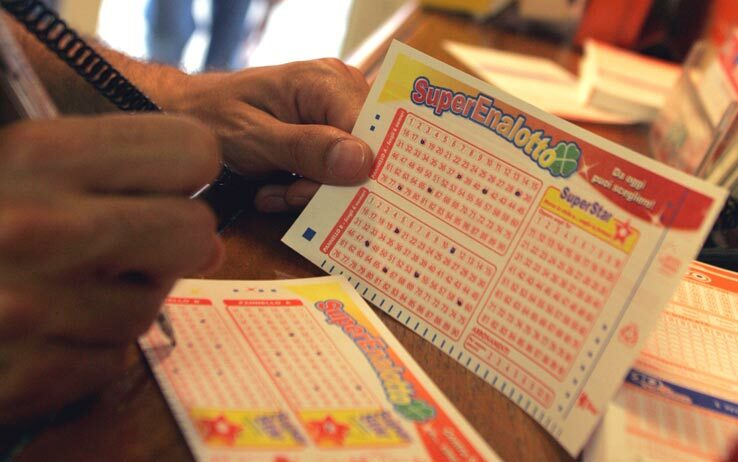 Super Lotto Tickets Online The SuperEnaLotto Changes - More Super Exciting Than Ever! The SuperEnaLotto Changes - More Super Exciting Than Ever! It's Italy's favourite lottery, and it's about to become yours too once you take a look at how the SuperEnaLotto is changing for the better! 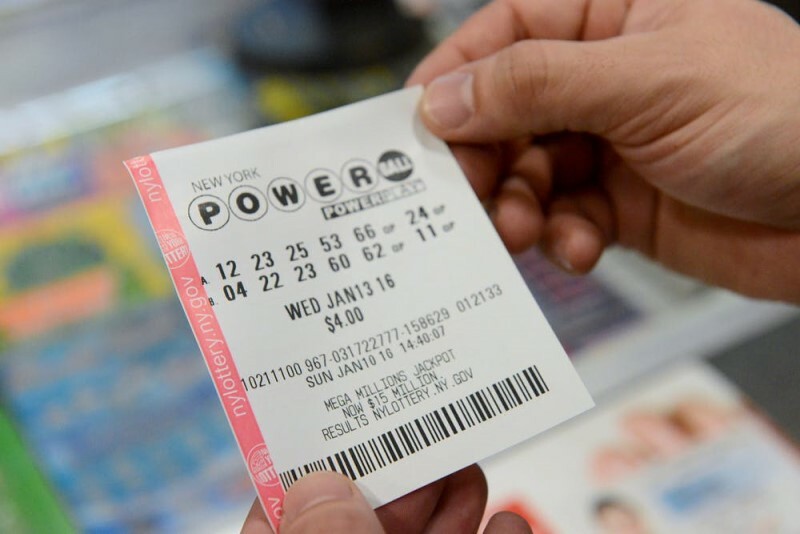 To celebrate its 18th birthday, the SuperEnaLotto is making some exciting additions to its prize tiers, and giving lotto fans an even better chance of hitting the jackpot. Looks like we're the ones getting the gifts this birthday! While the origins of Italy's foremost lottery can be traced back to the 1950s, it was only in 1997, when it evolved into the SuperEnaLotto we know and love today, that lotto fans started to sit up and take notice. 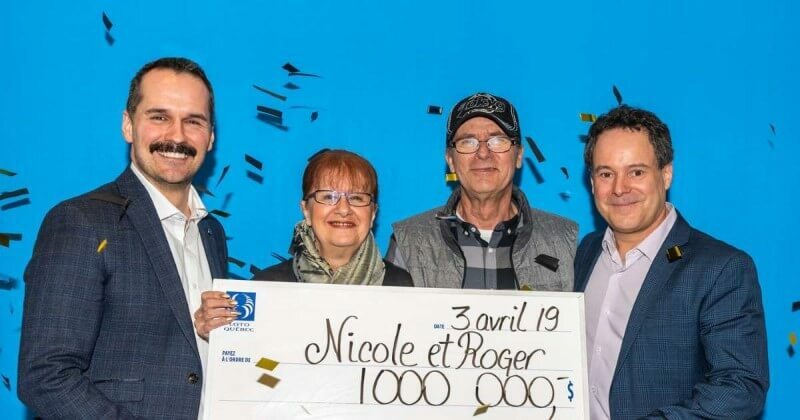 Since then, it's become one of the premier lotteries not just in the country, but worldwide as well, with fans lining up to choose six numbers from a pool of 90 in the hopes of walking away a winner. 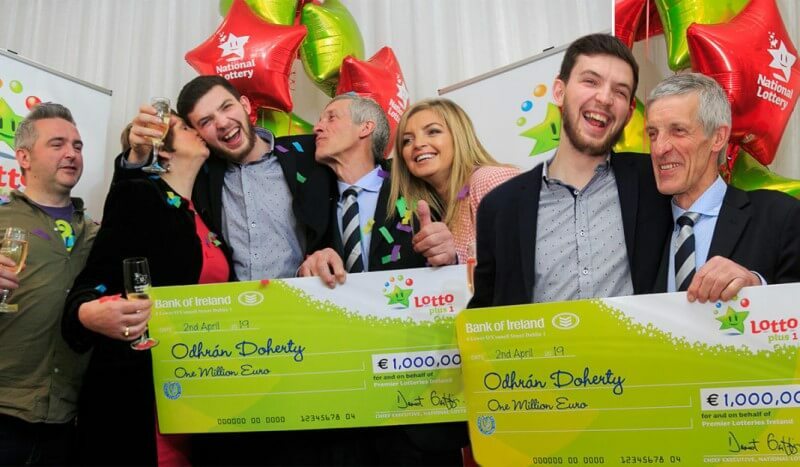 And of course, with a minimum payout of €1.7 million, winnings are what the SuperEnaLotto does best! 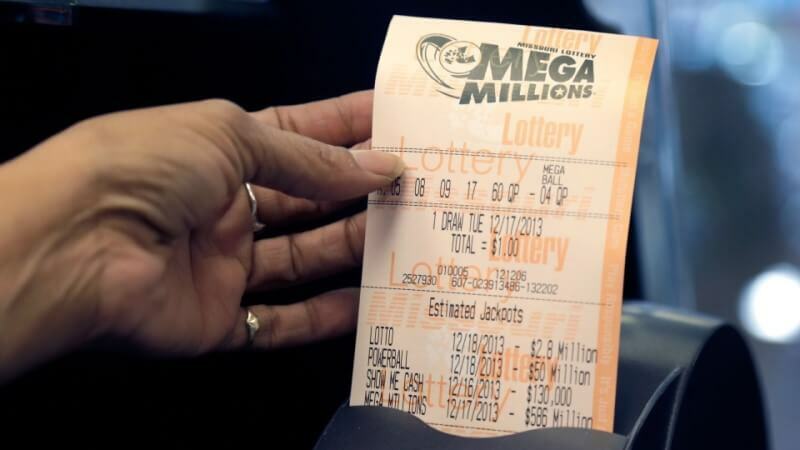 In fact, the feature that most sets it apart from other lotteries is the fact that it has NO maximum jackpot - meaning that the more it rolls over, the more you could eventually win, with payouts potentially rising to hundreds of millions! To date the biggest SuperEnaLotto payout of all has been the €177.8 million jackpot won by a syndicate of 70. But now with the new changes coming into effect as soon as 2 February 2016, fans can get ready to enjoy even more winnings of their own! How is the SuperEnaLotto changing for the better? With a whole extra prize tier, that's how! 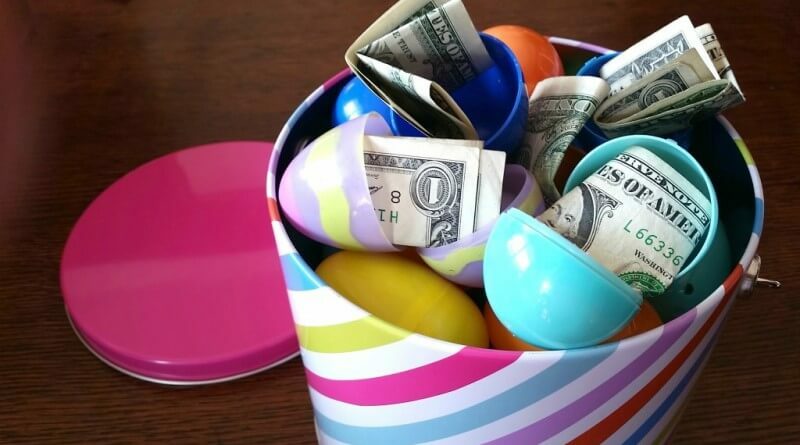 Currently the lottery has five prize tiers, with six matching numbers winning the jackpot. Now, however, from Tuesday 2 February onwards, officials will be adding a sixth prize tier for matching two numbers, with a €5 payout for winning players. Thanks to this generous addition, the chances of winning a SuperEnaLotto prize will increase from 1 in 318 to 1 in 20 - meaning that if you're a SuperEnaLotto fan, your chances of winning are better than ever! The prize pool will be increasing with an extra 34.65% added to its winning total. What's more, players who match two numbers on the new tier will be sharing in a full 40% of the prize pool, making every win a lucrative one. Start sharing in the SuperEnaLotto excitement! You'll have three chances a week to do so, with draws taking place every Tuesday, Thursday and Saturday evening. And luckily, as a GiantLottos.com player, there's no need for you to travel all the way to Italy to purchase your tickets. Simply login to your GiantLottos.com account, get your tickets in time for your chosen draw, and you could soon be enjoying the thrill of winning with one of the world's favourite lotteries!